This website is all about ferns that grow in Ontario (Canada). If you're not from Ontario, don't go away! Most of the ferns featured on this website grow elsewhere in eastern North America, and many grow elsewhere in the world. 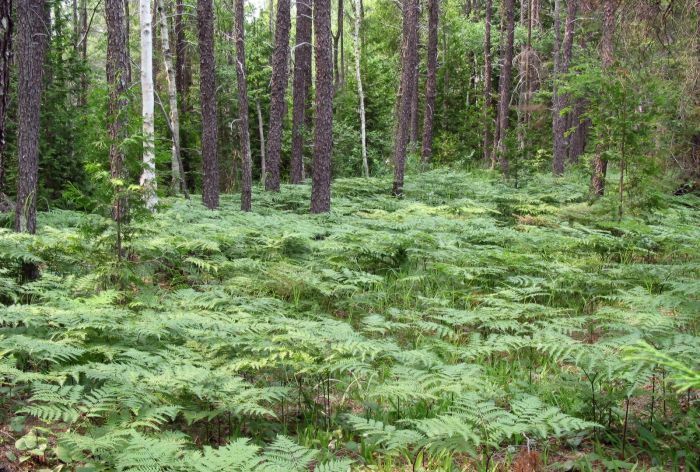 The main body of this site consists of descriptions and photographs of Ontario's ferns. 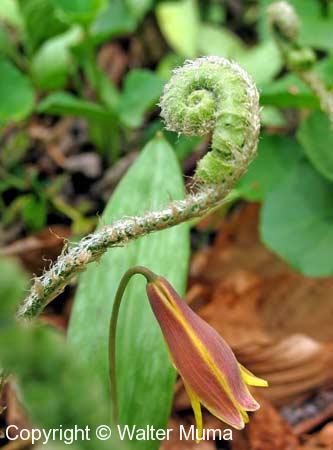 Look up ferns by Common name, Latin name, French name, Family, Fern Groups, or by how many times the leaves are divided. Recommended books about ferns are on the Booklist.